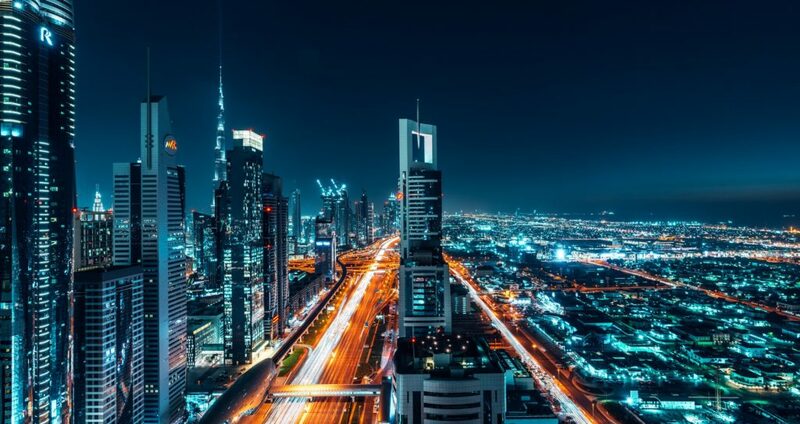 Air Charter Advisors arranges private jet charter services in Dubai, Israel, Saudi Arabia, and other popular destinations throughout the Middle East! Our Middle East jet charter services provide travelers with the most freedom and flexibility. Private flights are also the most comfortable, secure way for executives and vacationers to travel within the region. Arrive at more than 10 times the number of destinations available via commercial airlines. Fly on the date & time of your choice, too—no lines, no seasonal routes, and no commercial layovers or connections at busy airports. Rent a long range business jet for meetings in Abu Dhabi, Cairo, or Doha. Charter a private flight to Antalya, Mecca, or Tel Aviv for world-class sporting and cultural events. Fly inside a luxury plane to start your holiday at a chic, five-star hotel in Dubai, Istanbul, or Beirut. No matter the reason for flying private in the Middle East, our brokers will arrange the perfect aircraft for your flight. Our services are available around the world and around the clock, connecting to thousands of charter planes at a moment’s notice. For the latest pricing and aircraft availability for jet charter flights in the Middle East, request a free quote, or call us directly at +1 (888) 987-JETS (5387) to speak with one of our Air Charter Advisors. Charter a private jet to the Middle East, a transcontinental region spanning across 3 continents, from Western Asia (Iran), into Europe (Turkey), all the way down to North Africa (Egypt). Why is it called the Middle East? The term was originally coined by the British military in the 19th century, not only as a geographical definition, but a political one as well. The term was used to define the separation of “the West”, Europe, from Eastern Asia. That said, the definition caries depending on who you ask. Egypt is often included in the Middle East as the Sinai Peninsula is geologically in Asia. Azerbaijan might be included as a border region between Europe and Asia. Including the nations of Iran and Iraq are considered to be controversial by others. The area, while up for debate, generally carries the same climate: hot and arid, with historic rivers providing irrigation to support agriculture in limited areas: the Nile Delta in Egypt, and the Tigris & Euphrates Rivers feeding the crops in the Fertile Crescent and Mesopotamia. The region sees a large amount of business aviation thanks to giants in energy industries. The majority of nations bordering the Persian Gulf contain large oil reserves, with the Arabian Peninsula and OPEC benefiting the most from petroleum exports. It’s also a popular destination for leisure flights. The area is also home to some of the most lavish hotels in the world, going beyond five-stars with six and seven-star luxury resorts. 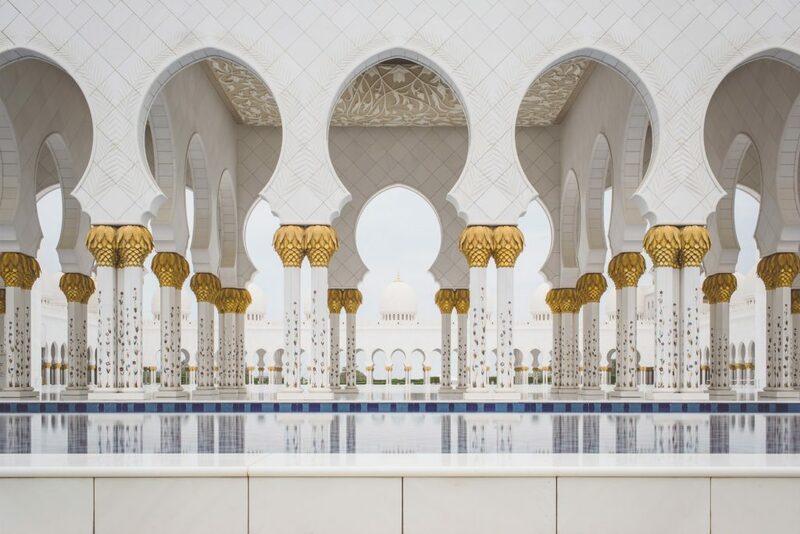 Clients also fly private to the Middle East for religious pilgrimages, visiting family, exploring their old hometown, or soaking in the culture of the nregion. There are numerous sites listed on the UNESCO World Heritage List that find their way onto nearly every traveler’s bucket list: Historic Cairo, one of the oldest Islamic cities in the world in the heart of urban Cairo. 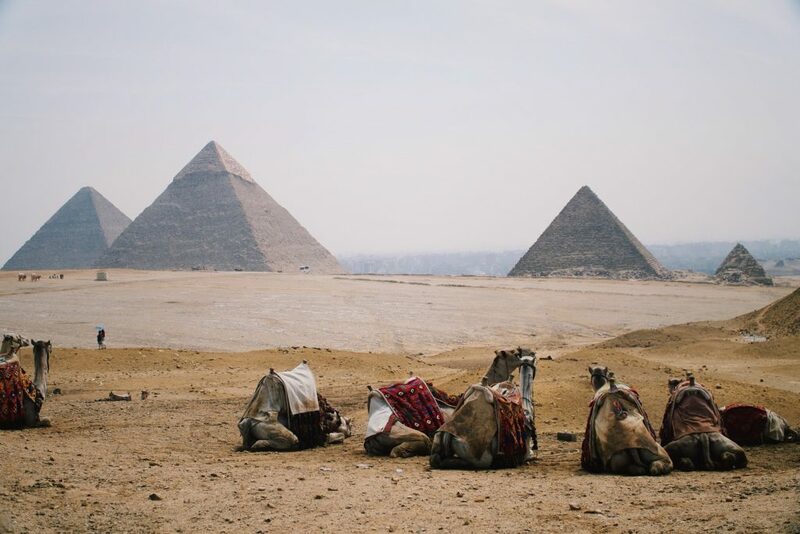 The Pyramids of Giza, one of the 7 wonders of the world. The Old City of Jerusalem, a holy city for 3 of the largest religions in the world. Byblos, one of the oldest cities of Phoenician origin. There’s also the Petra in southern Jordan, a major center for trade between Arabians, Egyptians and Syrian-Phoenicians, carved into towering rocks and watered by a perennial, man-made stream. Check out some of the top destinations for private jet charters within the Middle East, and contact us if your destination is not shown, or with any special requests for your flight. Don’t see your destination listed below? We still offer the same unbeatable worldwide jet charter services while new pages are being built to match. Give one of our brokers a call for a free quote on private flights anywhere around the globe! Request a Quote or give us a call at 1-888-987-5387 to speak with one of our private jet charter brokers for your next luxury vacation, business trip, or special event in the Middle East.